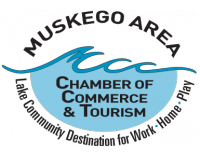 Organized by the Muskego Area Chamber of Commerce to promote talent within our community through a fun and diverse venue while also providing quality entertainment. Do you have a talent you would like to demonstrate? We are looking for local talent (singing, speaking, novelty, dance, gymastics, etc.) that wants to perform on our outdoor stage during Jammin' on Janesville. Performances are in the Chamber Lot where the food court is located. 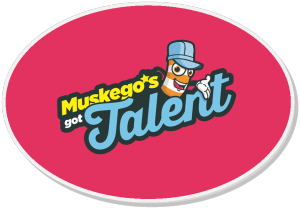 For more information, please contact Krisann Durnford 414-422-1155 or events@muskego.org.